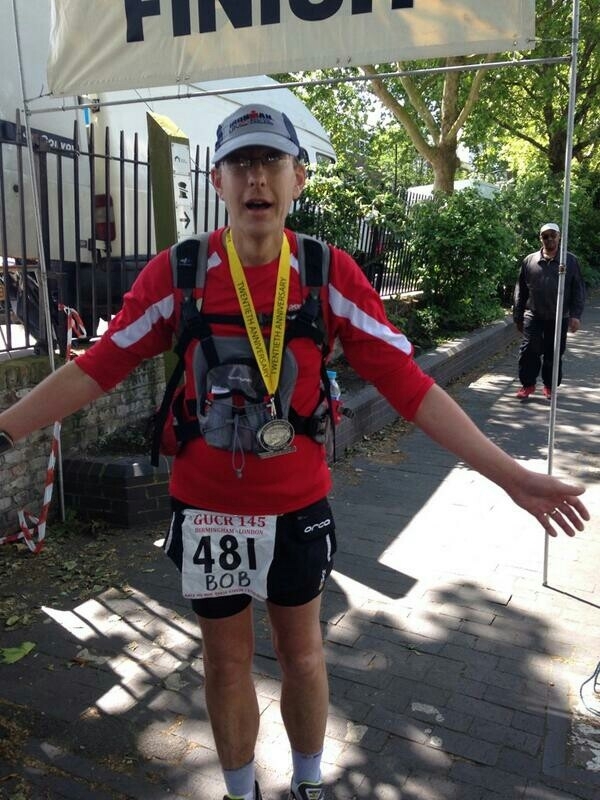 Slightly shocked – I’ve finished! Well, like most youtube videos, this doesn’t really have much to offer unless you know the people in it. Or it contains a singing cat. No cats here I’m afraid, but there is a magic pizza about half-way though. Thanks to John from my support crew for taking the trouble to put it together.